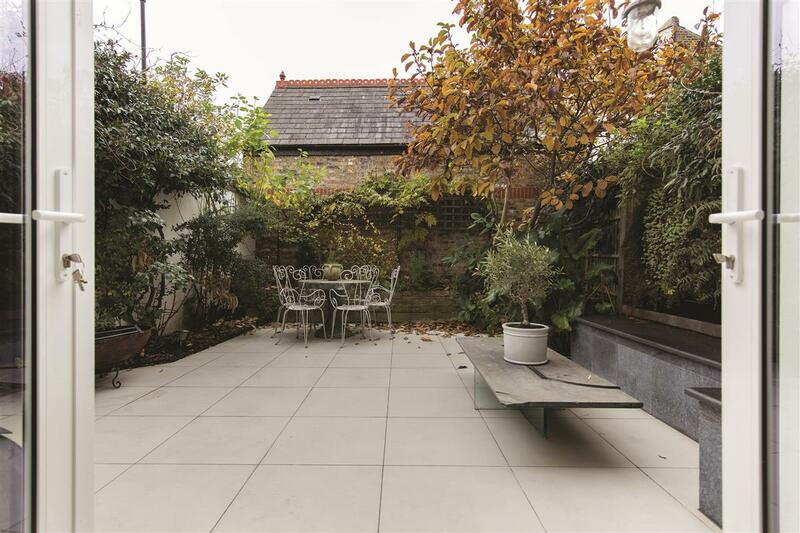 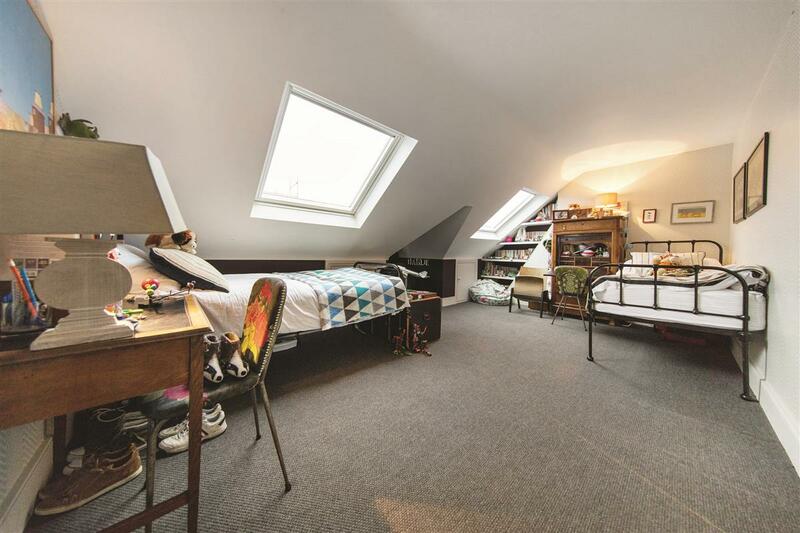 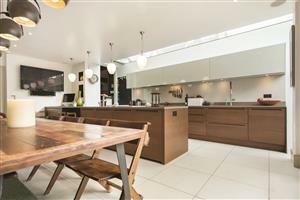 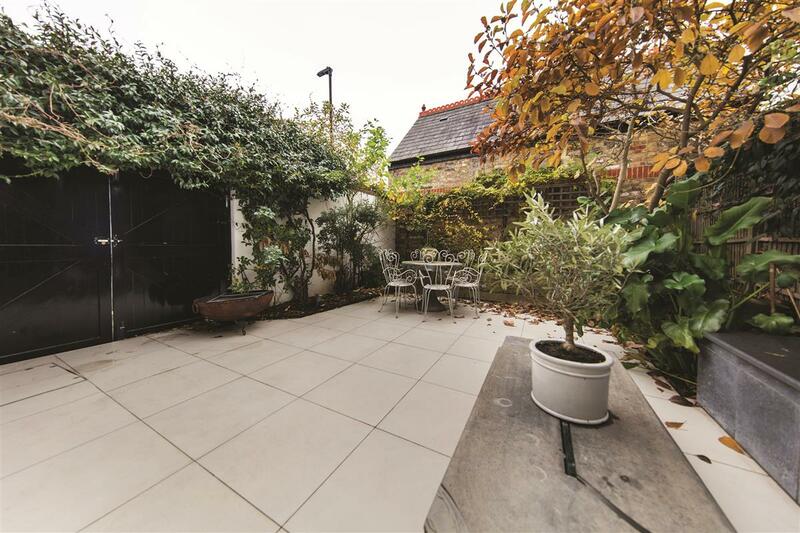 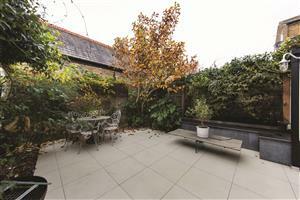 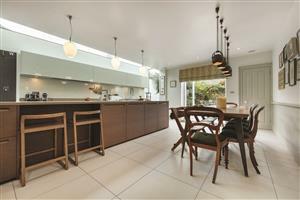 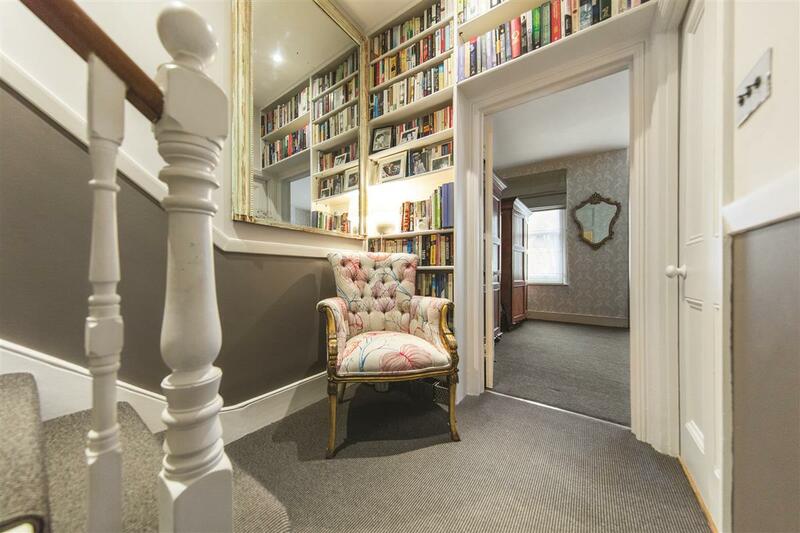 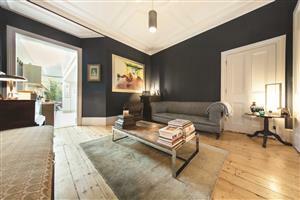 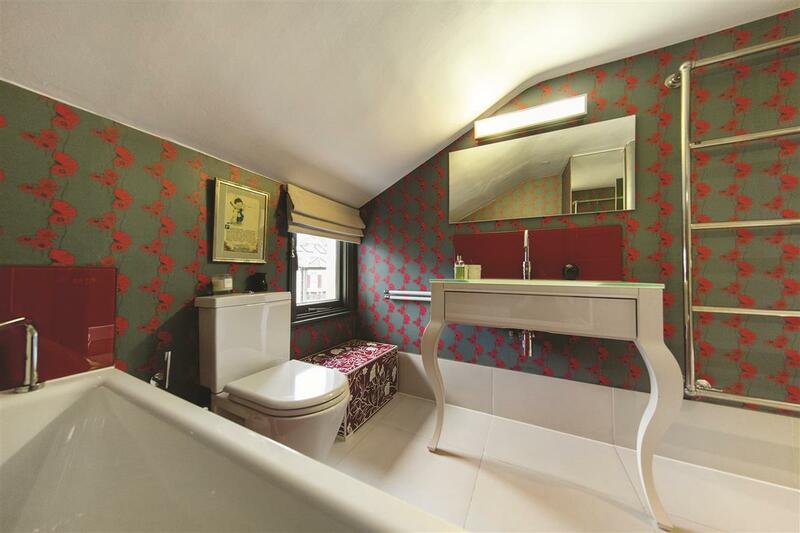 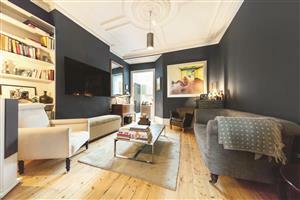 A perfect example of a fully extended, end of terrace house extending to almost 2,600 sq. ft with a South-West facing landscaped garden. 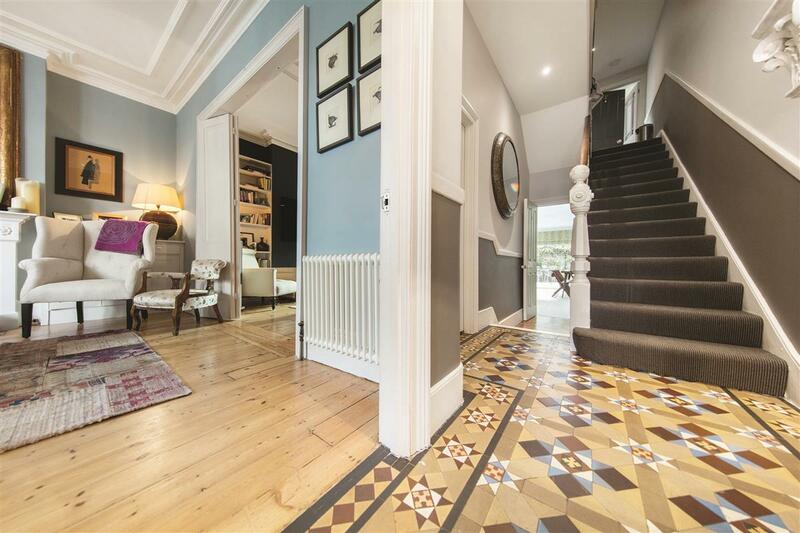 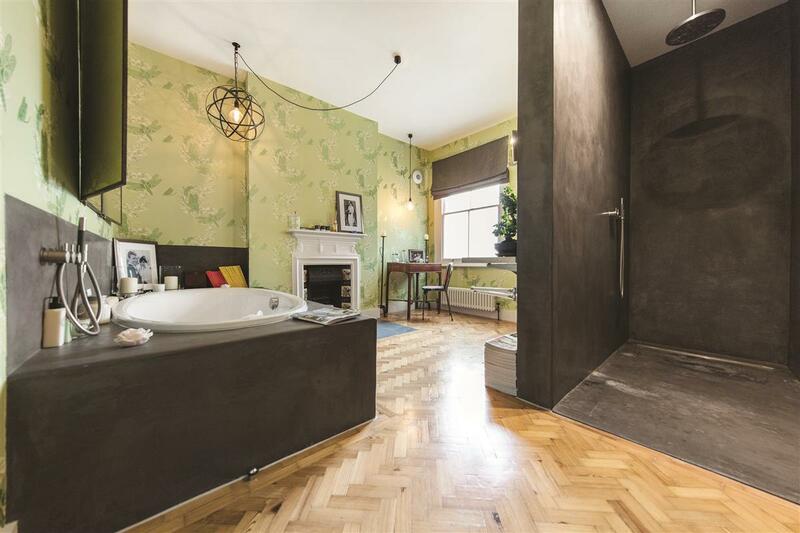 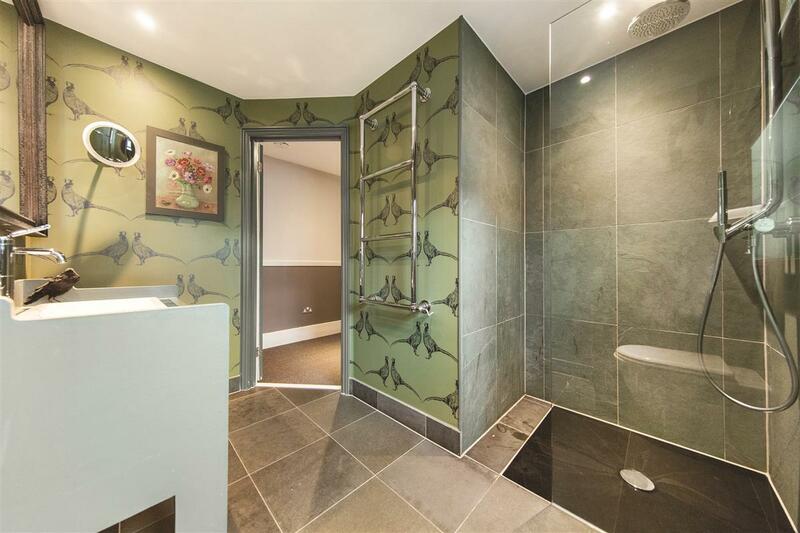 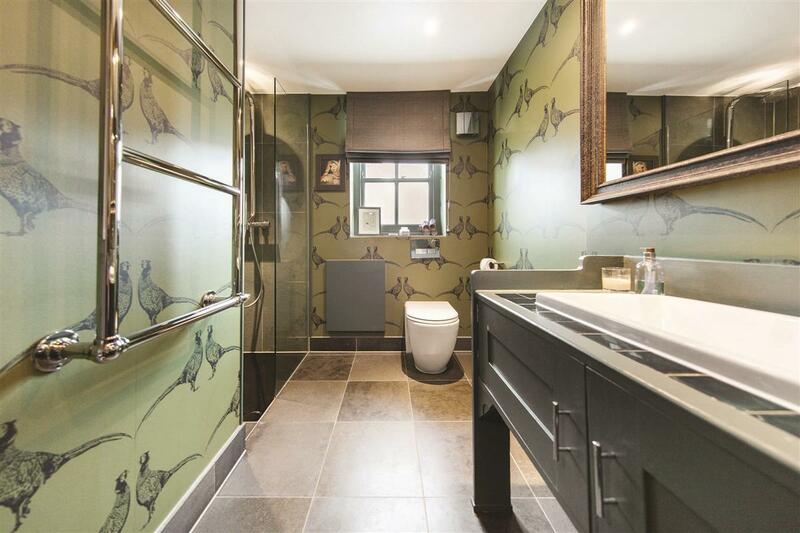 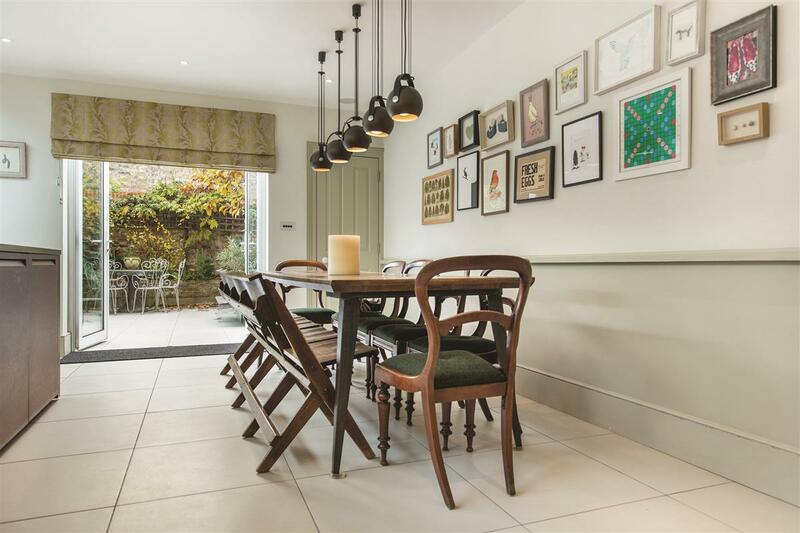 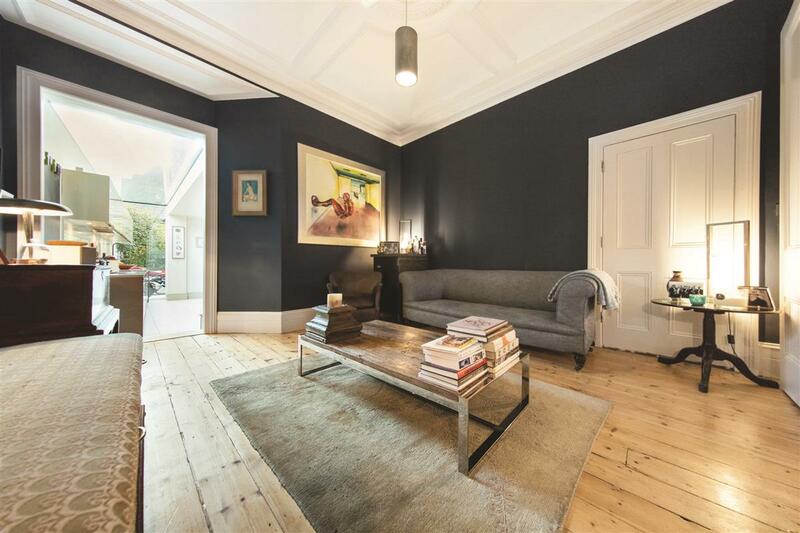 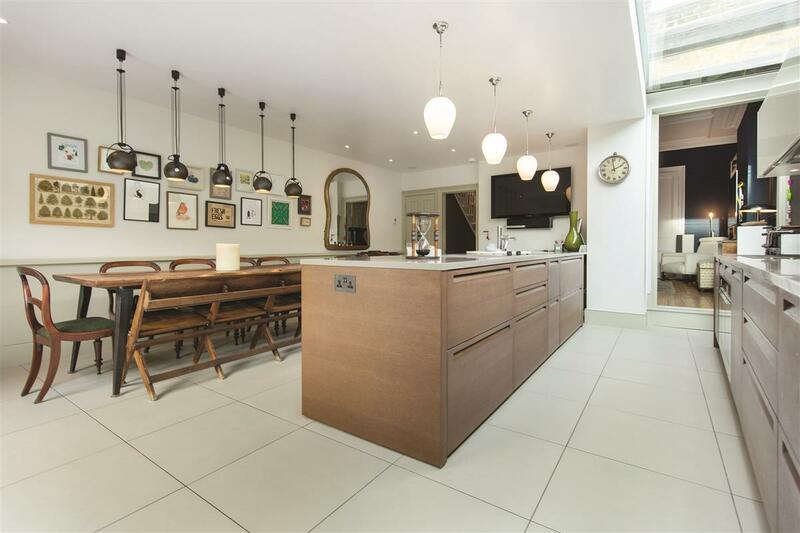 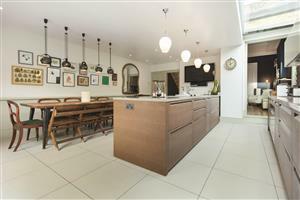 This wider than average house has been beautifully refurbished to an exacting standard and offers a a perfect living and entertaining space. 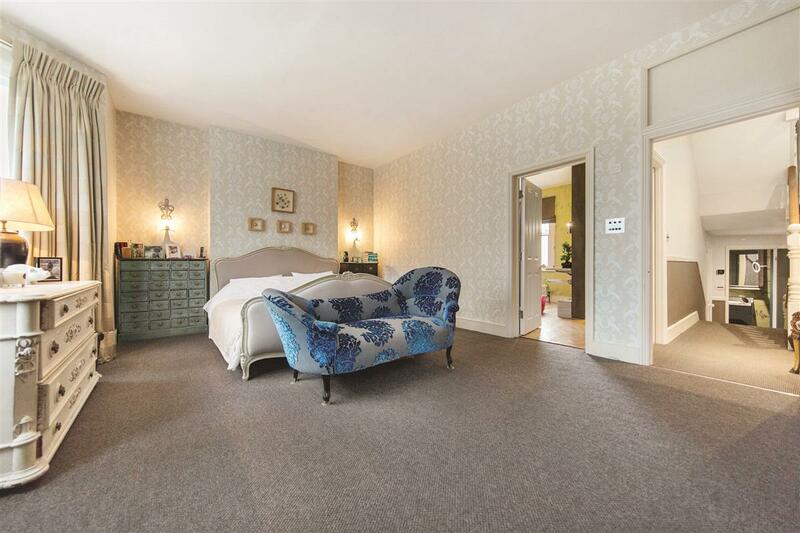 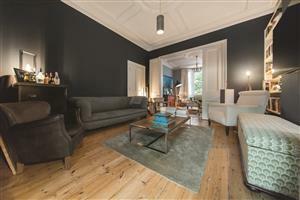 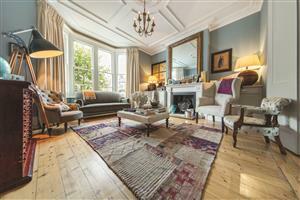 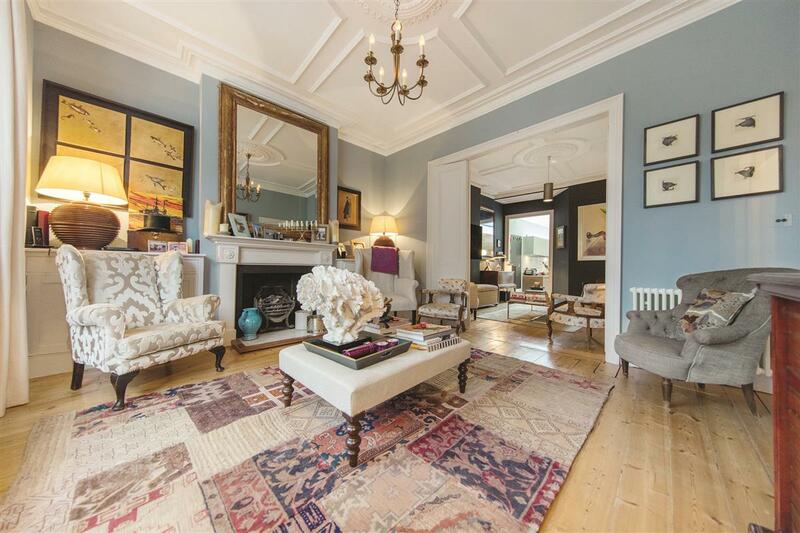 The double reception room offers two distinct living spaces and has an abundance of period features with immaculate cornicing, feature fireplace and wooden floors. 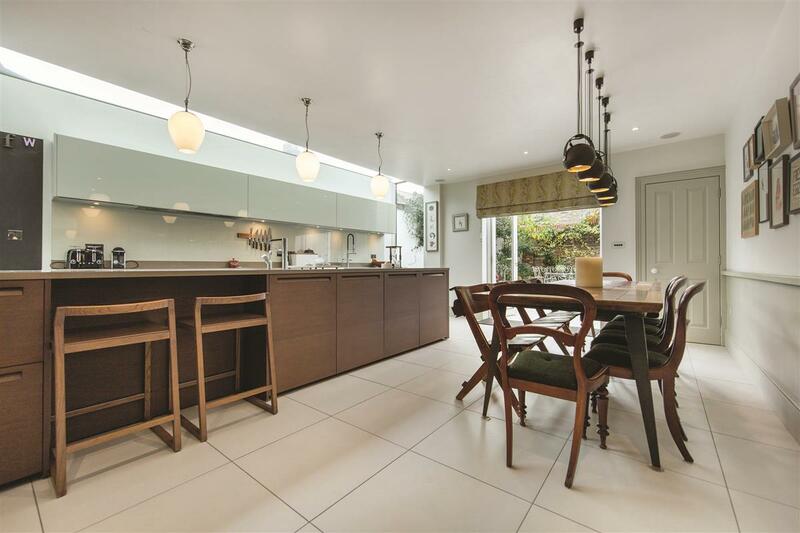 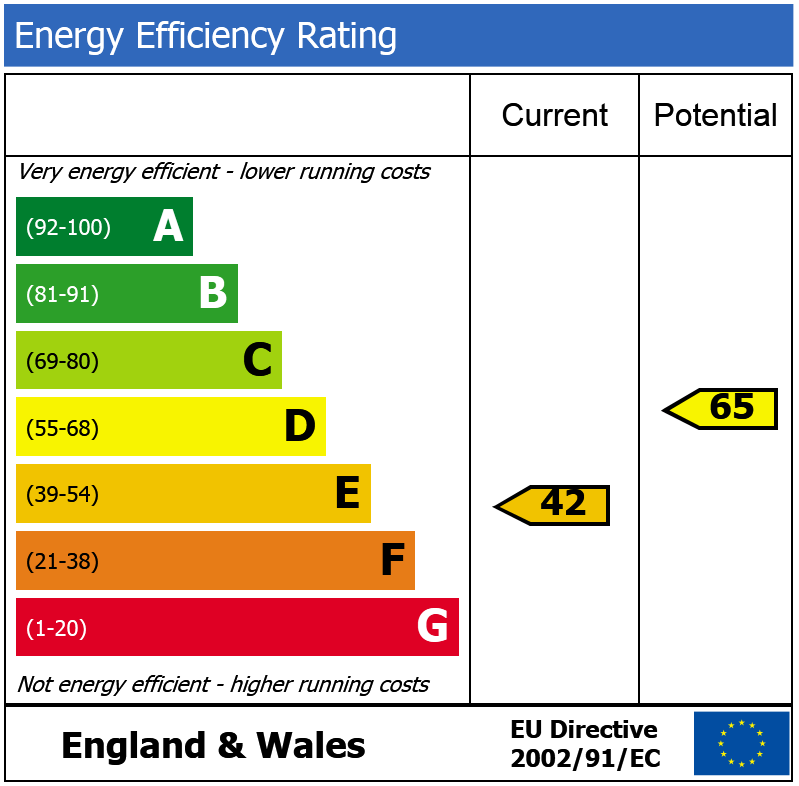 The eat-in kitchen has a stunning glass side-return extension, high specification kitchen, under floor heating and integrated music system and leads directly to the South-West facing garden, which further benefits from a side access leading to Klea Avenue. 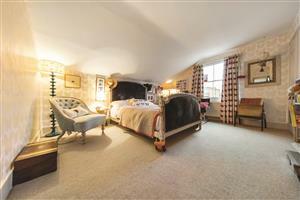 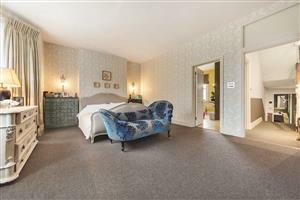 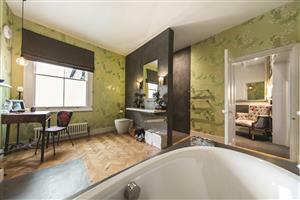 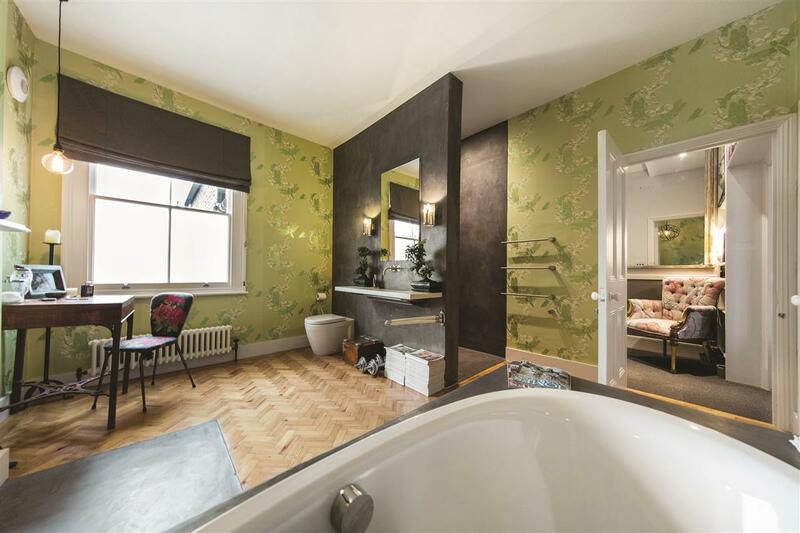 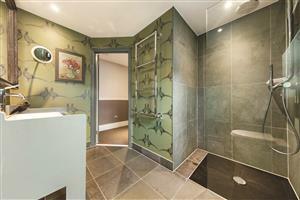 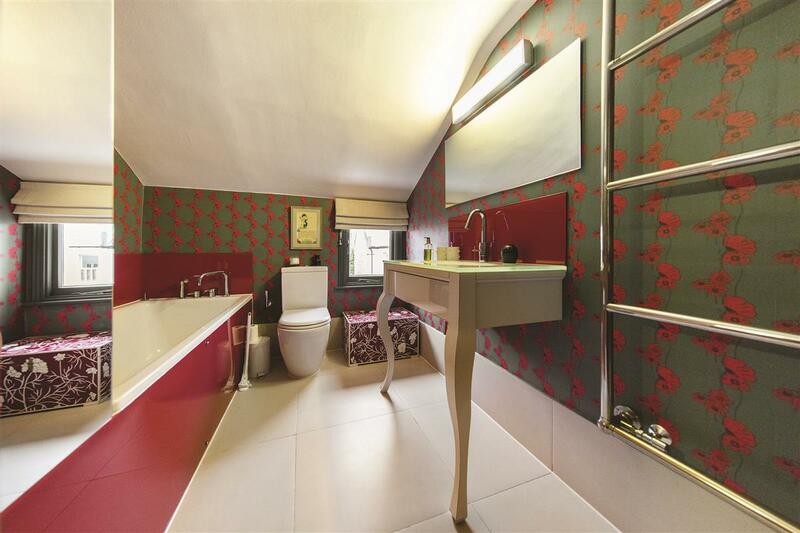 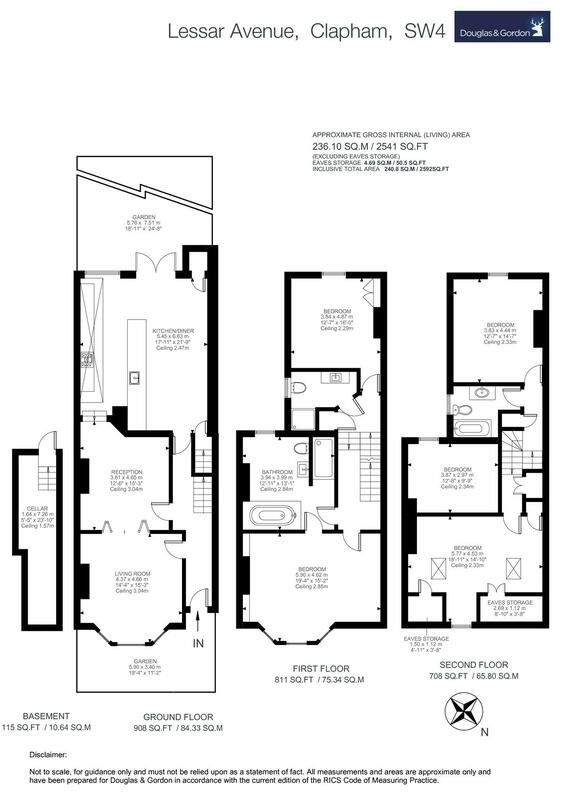 Upstairs there are five double bedrooms and three individually styled bathrooms, including a stunning master suite. 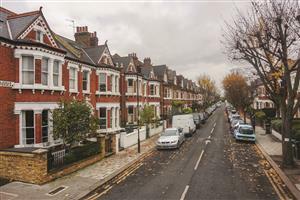 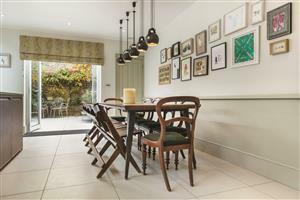 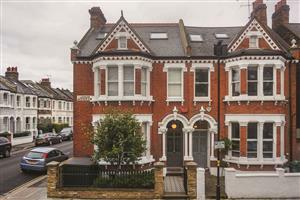 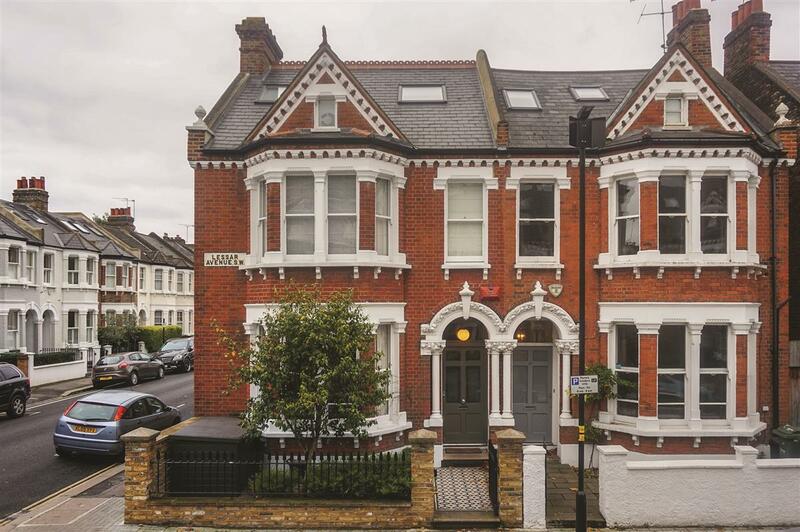 Lessar Avenue SW4 is a quiet road in the heart of Abbeville Village and leads directly off Clapham Common. 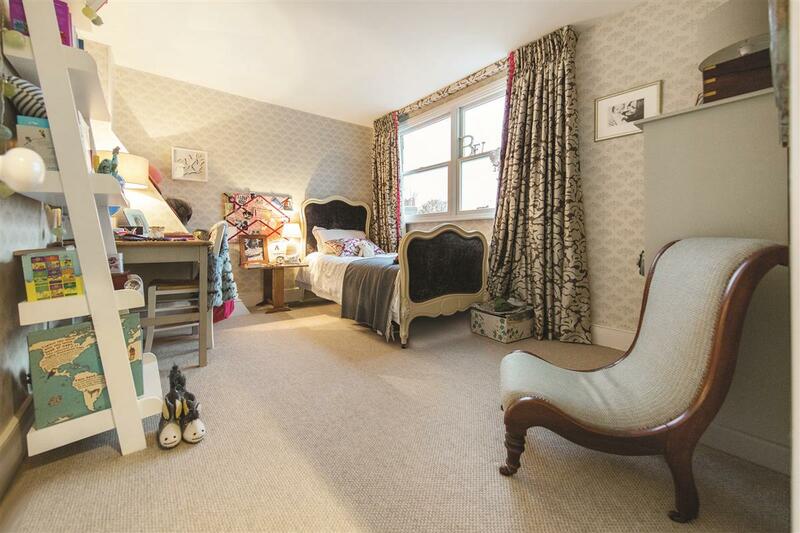 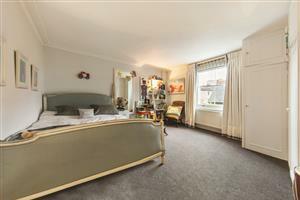 Abbeville Village is an ever-popular location due to the charming boutiques and restaurants and the close proximity to transport links (Clapham South, Northern Line) and the wide choice of schools.